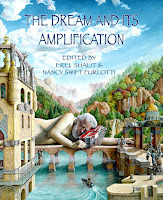 Naomi Ruth Lowinsky, Ph.D. lives at the confluence of the River Psyche and the Deep River of poetry. 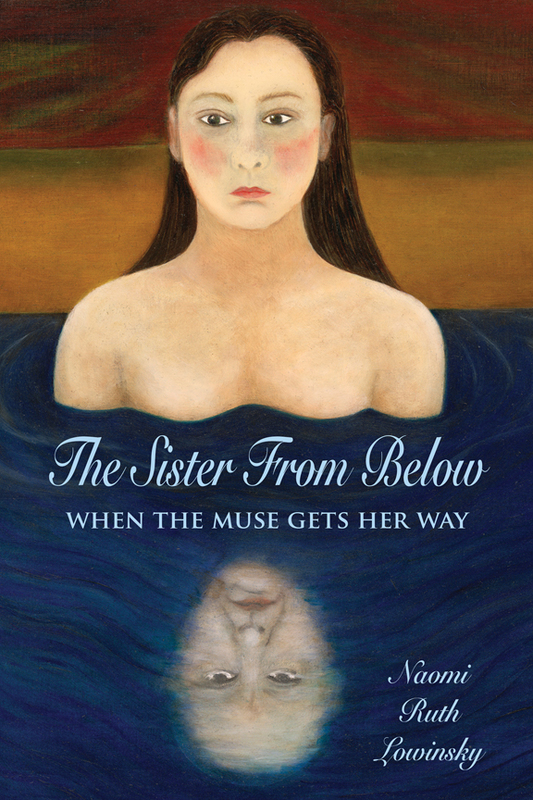 Her book, The Sister from Below: When the Muse Gets Her Way tells stories of her pushy muse. 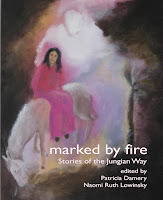 She is the co-editor, with Patricia Damery, of the new collection Marked by Fire: Stories of the Jungian Way. 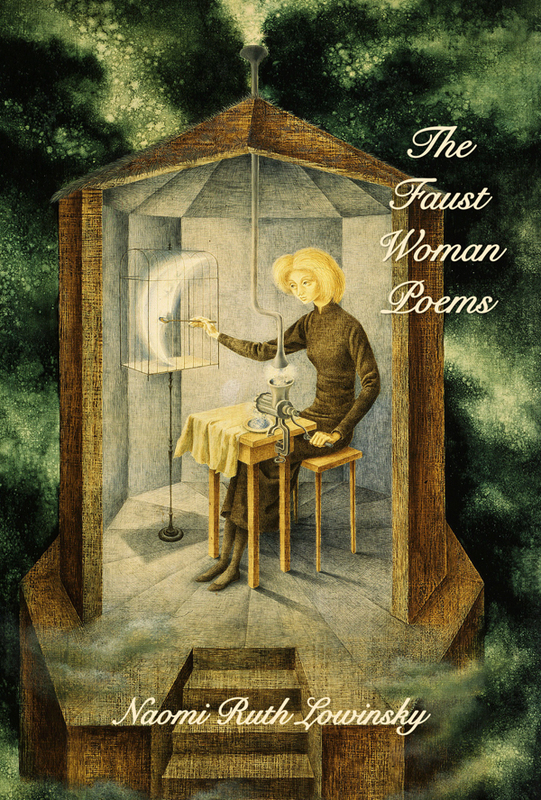 She is also the author of four books of poetry, including the Faust Woman Poems. 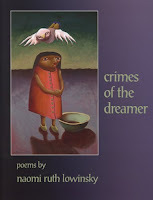 Her poetry and prose has been widely published and she is the winner of the Obama Millennium Award. She is an analyst member of the San Francisco Institute and has for years led a writing circle there, called Deep River. When you lose three children, your home and your country, how do you go on? If you are Emma Hoffman, a gifted painter in the impressionist tradition, you paint. 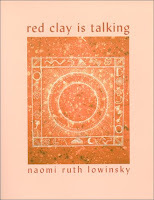 Those paintings continue to speak of the redemptive power of art to Hoffman's granddaughter, Naomi Ruth Lowinsky. 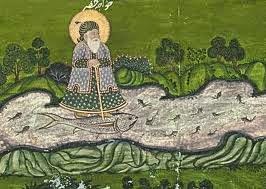 Years ago, when she was in analytic training at the San Francisco Institute, Lowinsky had a dream in which she was told: "On your way to Jung's house you must first stop at your grandmother's house and gather some of her paintings." Lowinsky was the first child born in the New World to a family of German Jewish refugees from the Shoah. She had a special tie with her only surviving grandparent, whom she knew as Oma. Oma taught her that making art can be a way to transmute grief, a way to bear the unbearable. A series of self-portraits, portraits of family, landscapes, interior scenes of the houses in which she lived, reflects her lamentations, her wandering, her search for redemption. Lowinsky understood her dream to mean that she had to follow the path of her own creativity. She did not know then that the dream would turn out to be literally true as well. She would need to put her art - her poetry - at the service of her grandmother's paintings. Her grandmother's spirit would demand it. 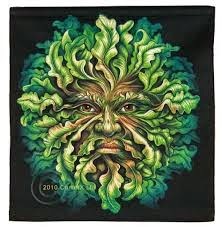 Her opus would need to intersect with her Oma's, and together they'd make their way to Jung's house. This presentation is the result of an ongoing dialogue between Hoffman and Lowinsky's art. She will weave together Emma Hoffman's story and paintings, her own poetry and prose, and her reflections on Jung's Red Book as an example of the "art of lament and redemption," a form she calls "Jungian Memoir." 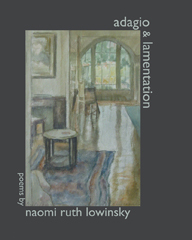 In this writing workshop Naomi Ruth Lowinsky will introduce her muse, the shape shifting Sister from Below, and invite her to inspire your writing practice. With the Sister's help she will facilitate an imaginative encounter with the stuff of your inner and outer life - your own Jungian Memoir. The "Sister from Below" is a fierce inner figure. 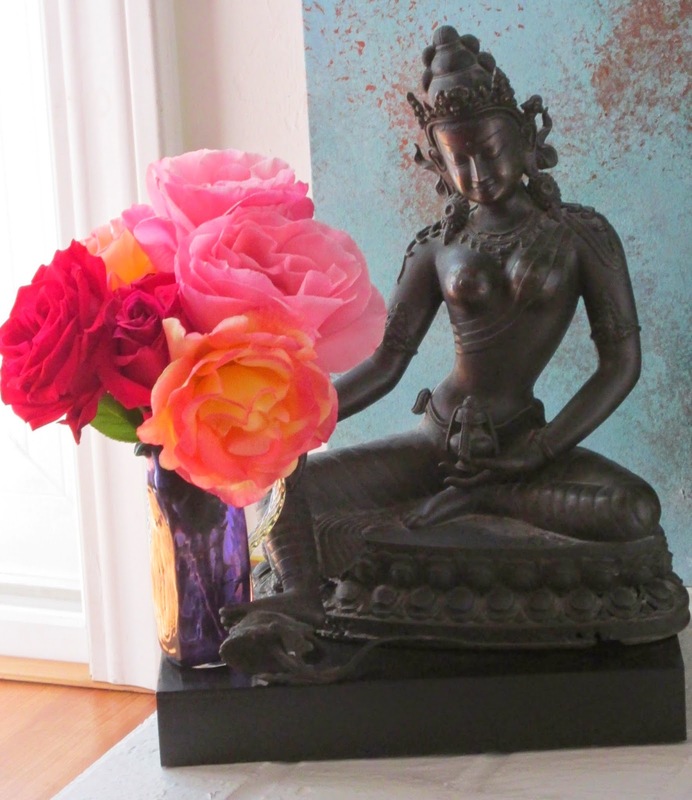 She emerges out of reverie, dream, a fleeting memory, a difficult emotion - she is the moment of inspiration - the muse. 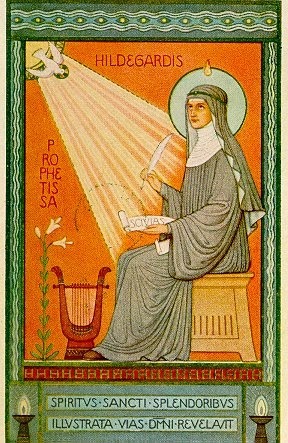 This Sister is not about the ordinary business of life: work, shopping, making dinner. She speaks from other realms. If you'll allow, She'll whisper in your ear, lead your thoughts astray, fill you with strange yearnings, get you hot and bothered, send you off on some wild goose chase of a daydream, eat up hours of your time. She's a siren, a seductress, a shape-shifter . . . Why listen to such a troublemaker? Because She is essential to the creative process: She holds thekeys to the doors of our imaginations and deeper life - the evolution of Soul. Lecture and Workshop are open to those who write and those who want to - bring pen, notebook, and a brown bag lunch.